Learn more about the benefits of commercial or residential Epoxy Flooring in Pembroke, MA. Epoxy flooring is the right decision for your automotive, chemical, or high dust work environment. The flooring can be installed as thick as an inch or as thin as a dime in a wide array of colors and patterns. In order to fight high traffic wear and tear or chemical or acid damage, we use the highest quality products for you business’ Epoxy Flooring job in Pembroke, MA. Contact us today to discuss your Epoxy Flooring in Pembroke, MA. 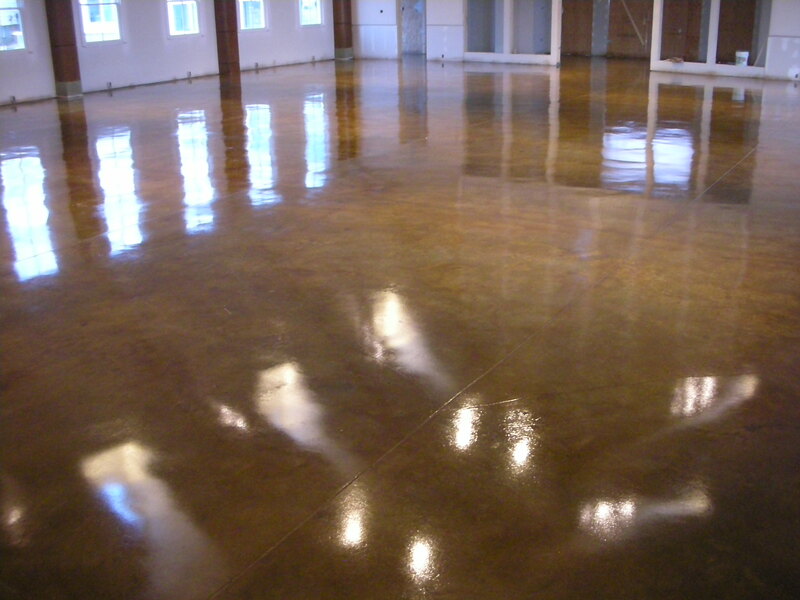 Concrete Resurfacing Systems provides residents with quality Epoxy flooring solution in Pembroke, MA. Whether you are looking to strengthen your basement or garage, we can help customize to the perfect durability and look for you. We have many colors and patterns, and can apply a generally any thickness. If you want to help waterproof your basement or created a more durable garage. Epoxy Flooring for your Pembroke, MA residence is the way to go. We have been installing Epoxy Flooring in Pembroke, MA for 20 years. Over these two decades, we at Concrete Resurfacing Systems have learned that customer satisfaction and quality of work are the determining factors to maintaining business. Our dedicated and experienced staff only use factory-sourced products. We have been family run since 1999 and our team is here to help with your Epoxy Flooring in Pembroke, MA.